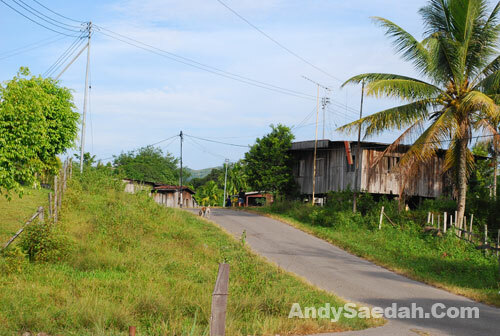 After 2 days in Sandakan, we straight away went to Keningau – ila’s Kampung Tohan Baru. 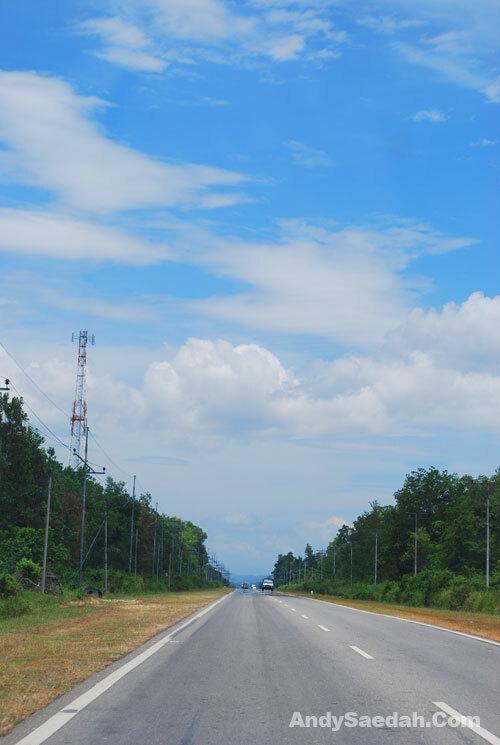 The journey took about 2.5 hours drive, from Kota Kinabalu International Airport to the kampung. The taxi fare cost RM30 per head, and there were 3 of us. Oh yeah, I spent my 3 days in Keningau doing almost everything the kampung people does everyday, especially the youngsters. 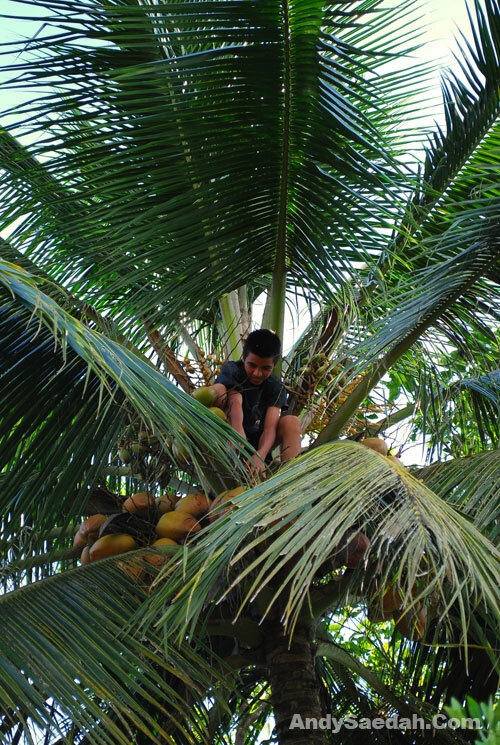 Watched them climbing coconut trees and do the plucking .. like this..
Pre-Caution: The coconut might fall on the head. May cause drowsiness. Again, i must say it was an enjoyable stay in Keningau. A wonderful family i have here makes me feel like home. Miss them so much. Till we meet again. Eh! 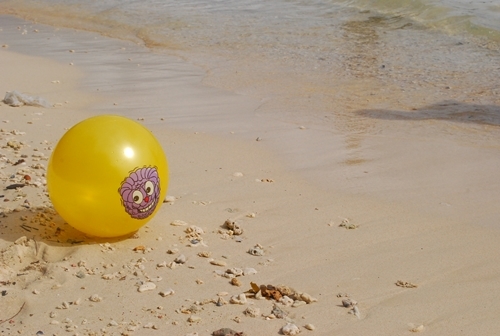 Not to forget the chick.. 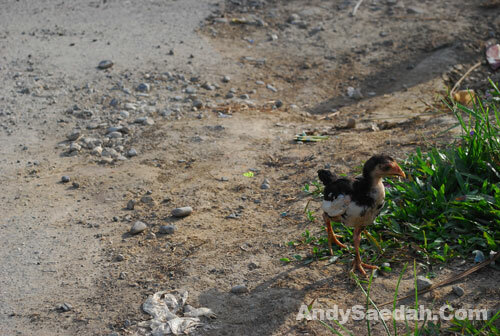 Yes, the real chick. Looking for the mum.